PARLIAMENT – Tempers flared in Parliament on Wednesday afternoon as legislators debated a report on the alleged torture of several opposition MPs, including Robert Kyagulanyi, aka Bobi Wine and Francis Zaake, by operatives from the Special Forces Command (SFC) at the tail end of the Arua Municipality by-election campaigns. Debate on the report compiled by the Ad Hoc Committee appointed by Speaker Rebecca Kadaga had been mired in controversy with some ruling party MPs saying discussing would tantamount to offend the sub-judice rule since the MPs’ case is in court. 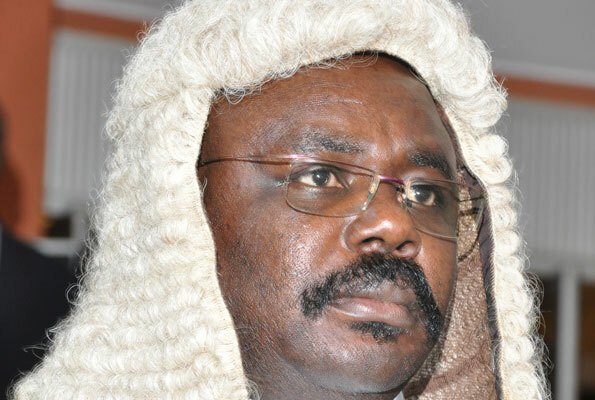 However, Deputy Speaker Jacob Oulanyah ruled that debate on the report does not offend the rule. Consequently, Mitooma Woman MP Jovah Kamateeka tabled the report on behalf of Ayivu County MP Bernard Atiku. Mr Oulanyah barred Mr Atiku from presenting the report on the basis that he signed it before it was officially completed. “The Committee notes that the deprivation of the suspects in their deplorable state, of access to private specialized medical help of their doctors, predisposed the suspects to grave danger to their health and possible health. Kyagulanyi Ssentamu was detained in 2 military barracks in Gulu 4th Division and Bombo. The detention of suspects in those facilities violated Article 23 (2) of the Republic of Uganda,” the report reads in part. The report adds that two of the women that were arrested in Arua could neither sit nor stand as they groaned in excruciating pain on the floor of the suspects’ holding facility at the Gulu Magistrate’s court. “One of the female suspects informed the Committee that her baby of barely sixteen months with whom she was arrested had been left behind in Arua,” the report reads. Consequently, MPs from the ruling party attempted to trash the report. The first was Security Minister Gen Elly Tumwine. However, he was immediately waved down by Lwemiyaga County MP Theodore Ssekikubo and the duo engaged in bitter exchanges before Speaker intervened. State Minister for Housing Chris Baryomunsi attracted more wrath after he claimed that Ms Asara may have been undergoing her menstrual periods. “As a medical doctor, I would be the last person to underrate somebody’s medical condition but I would also be the last person to allow somebody use a medical condition to play politics,” Dr Baryomunsi said. Prime Minister Ruhakana Rugunda also demanded that the report is rejected, claiming it is biased. “I have not seen the report talking to President Museveni who was the first victim to be pelted with stones. The report was written under the heat of the occurrences that were taking place and as a result, we see a lot of biased positions some of which are unsubstantiated,” Mr Rugunda said. 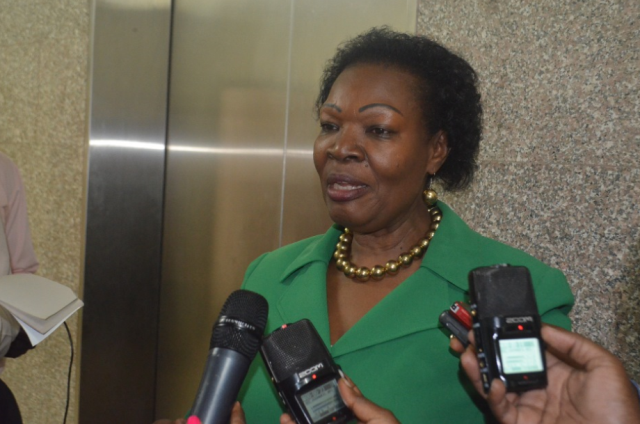 However, Soroti Woman MP Angeline Osege ruled the Prime Minister out of order. “If this was an exam, he would have failed flat. He just rose to defend what in my opinion is indefensible. If the MPs were not tortured, why would they go abroad for treatment? I expected the Prime Minister to apologise,” Ms Osege said. The committee recommends that those individuals and state institutions that are complicit in the derogation of human rights and dignity should be punished. At this stage, Mr Oulayah intervened and proposed that the resolution be passed demanding that security operatives who engaged in acts of rights abuse be punished.